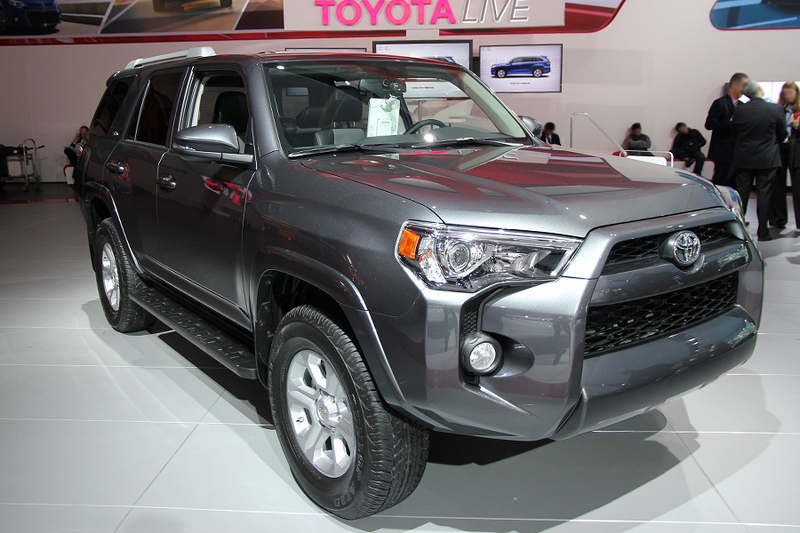 Japanese vehicle “Toyota Hilux Surf” is known by the name of Toyota 4Runner in the entire world. It is front engine rear or 4-wheel drive with front engine. It is a mid-size SUV i.e. Sport Utility Vehicle. It was launched in the year 1984 as a compact SUV but after going through an evolution in 2002 it was presented in the market as mid-size SUV and is still prevailing in the market as mid-size. “Toyota Hilux Surf” is very much liked and preferred in the South Asian region. Many Importers from Pakistan, Afghanistan and India import new and used both, Surfs from Japan. As in the South Asian region, this car is considered a symbol of class and status so people has an aptitude towards buying it. But not only South Asia but other countries like UK, Ireland, Somalia and Australia are also large markets of Toyota Hilux Surf/ 4Runner. In the top ten long-lasting Vehicles of US “Toyota Hilux Surf” stood third according to the research. It shows reliability and economic suitability of this SUV that people have trust in this vehicle and they are buying it with confidence. Buying brand new Surf could be an expensive option for you but, Car Junction can help you enjoy your ride in your favourite car. Car Junction is an exporter of the used car directly from Japan and has good word of mouth in the market since more than a decade for exporting good condition and reliable vehicles to the entire world. So if you are interested in buying Toyota Hilux Surf for you at a reasonable and economical price so you can visit our website and can contact our online customer service representatives. They are available 24/7 to assist you in buying your favourite car.